Is vet school getting you down? Lost your motivation? Starting to question why you’re studying veterinary medicine in the first place? 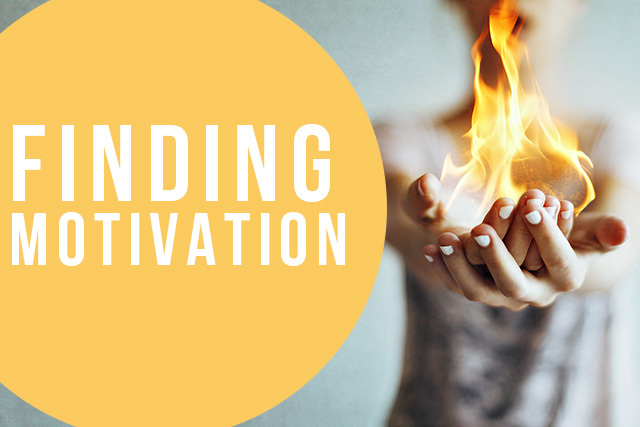 Ask yourself why you are feeling demotivated. Is it because of stress or is it an issue with career choice? If it is stress: It is very common to get stressed out because of the heavy workload, and as a result lose your motivation for vet school. Many students face this, you are not alone! If it is career choice: If you are feeling uninterested in veterinary medicine in general, you may need to reconsider career paths, but before you jump ship make sure you’re not getting demotivated because of stress and confusing that with the desire to no longer pursue veterinary medicine. Give yourself time to really think things through. Think back to why you chose vet school. Remind yourself why you are here. Was it your childhood dream? Is helping animals your passion? Whatever your reason may be, remind yourself of it. Make a note or motivation board that you can hang on your wall to act as a daily reminder of what you are working towards. A visual representation of your motivation that you see every day will help you push through those tough times. It can also be a helpful way to motivate yourself about your career path when you’re feeling lost. Now that you remember why you’ve chosen this career path, you need to motivate yourself to work towards it! To avoid feeling overwhelmed by the workload, come up with a detailed study plan, especially to tackle those tough subjects like anatomy. And never forget – even if you’re feeling knocked down, you have it in you to get right back up (again and again).